March is a popular time for high school and college bands to tour abroad. Touring abroad can be a once-in-a lifetime experience for students. Festivals and competitions can be a fabulous reason to travel, providing both educational and social opportunities. It is not hard to imagine life-long friendships being fostered during these events. Along with all the fundraising activities that are normally required of students, parents, and the schools, there is much planning that is involved. While the focus is on performing and learning, equally important is the security and safety of the students. 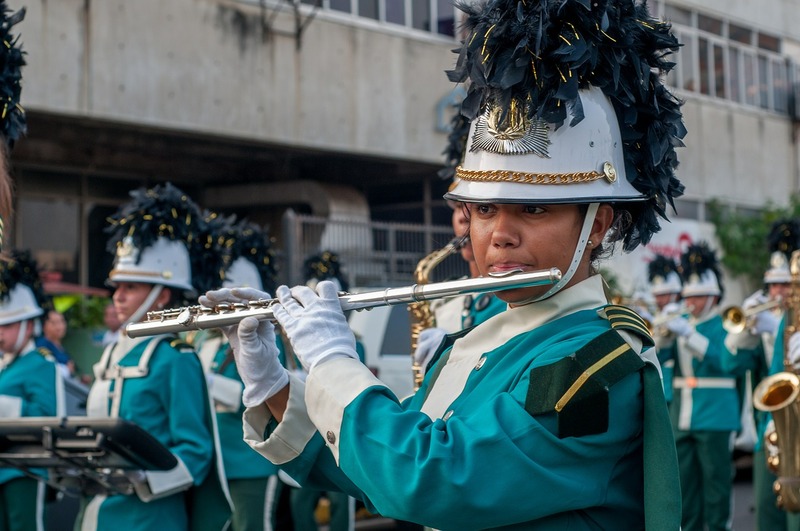 There are many reputable travel organizations that focus on student band trips and handle all myriad of details as well as ensure a safe experience. They take care of travel, lodging, assist with selecting the appropriate performance and competition venues, and make all the necessary reservations. For parents, making sure they can stay connected with their student is equally important. Luckily, it is easy to stay in touch these days, with low cost and high quality solutions available. We recommend three below. 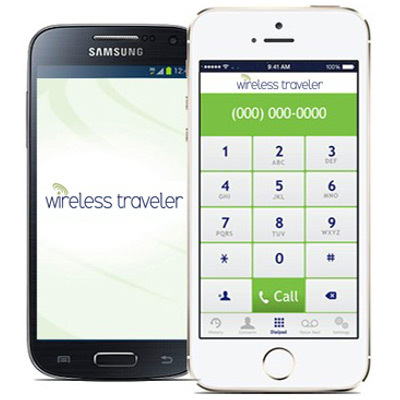 The Wirelesstraveler Wi-fi calling App can be downloaded free from iTunes or Google Play and used on a smart phone or iPad. With the app, students can make low cost calls to mobile and landlines in the United States (two cents per minute) when on a WiFi network. Students can call each other in the country in which they are traveling and the calls are free. Renting a Pocket WiFi Hotspot is a great money-saver for kids traveling abroad, because of course they will be updating their social media accounts, downloading pictures, and in general, spending some of their free time on the Internet. To avoid outrageous data roaming charges or having to rely on an Internet café, a Pocket WiFi Hotspot with unlimited data is easy to use, and best of all, up to five devices can be tethered at the same time. Just for students, Wireless Traveler has special rock bottom rates for the duration of their study abroad (call 1-866-700-3883 for a quote). For students with unlocked smart phones, a great option is to purchase a low cost Global SIM card. It can be used in over 200 countries at drastically lower calling rates than through a U.S. domestic network provider. For “locked” phones, the network provider can provide instructions for how to unlock it. Wireless Traveler offers Global SIM cards for only $19.99 for students.